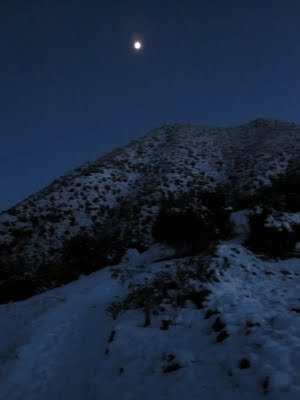 I went up Cerro el Carbon before work and enjoyed running in the snow and watching the sunrise over a snow covered mountain. It was beautiful! I played around a little with my camera and made the video of my run. 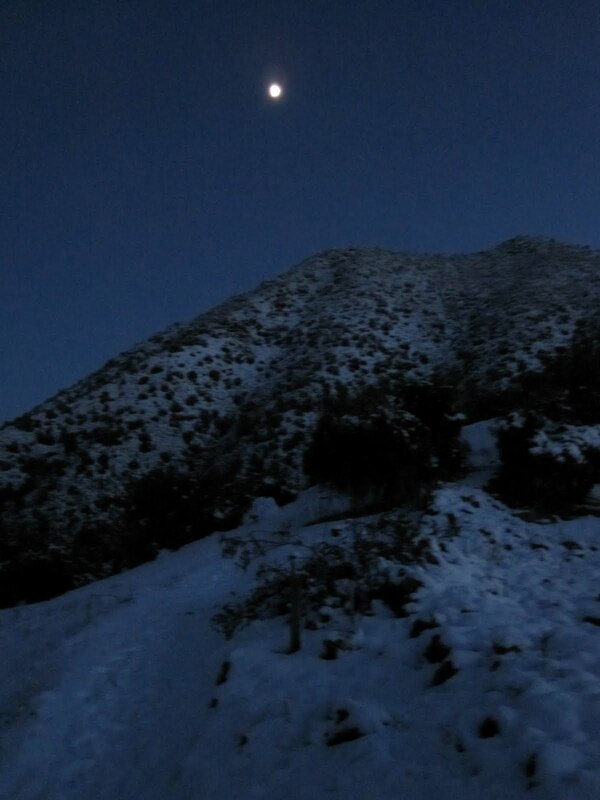 It was during the early part of the morning so the clip has different sections in the dark and as the sun rises, but that's quite a good representation of my morning runs (with a little snow thrown in fun extra fun! ).